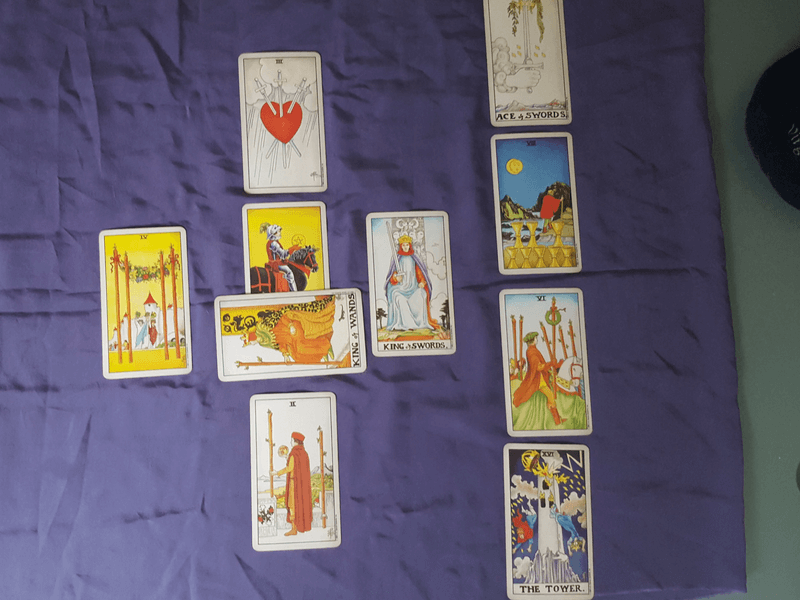 A magical subject in a magical place, learning Tarot is a unique way of learning to work with symbolism as a guide to life, for insights and predictions. This includes tea, coffee, water and soft drinks. Transport from your accommodation to my home is also included. Buffet lunch is an additional 10 Euros per day. You can book a package or book separate flight and reserve accommodation at the idyllic Christiana Hotel (there are 2 rooms left). I arrange transport from the airport to your hotel – approx. 20 Euros each way. On this course you will learn how to use the Tarot for asking your own questions – love, work, money, relationships and so on. You’ll also learn how to conduct a reading for others. The course takes place at my home and study days are Thursday, Friday, Sunday and Monday. This means you have Saturday and Tuesday as free days for boat trips, car hire, beach time, private readings or doing absolutely nothing at all. Daily study hours are 10.00 to 12.30 and 1.30 to 3.30 – with one hour for lunch. (Buffet lunch provided, charged at 10 Euro per day). The Greek Island Summer School is ideal for singles so don’t hesitate to come along independently. Most students come alone, to seek out the company of like-minded people and enjoy the sun and fun of the beautiful Greek island of Lefkada. You never have to be alone, unless you wish to be, and group meals are organised for every evening. Having a great time socially is a big part of the Summer School experience and many students remain firm friends after returning home! Destination airport is Preveza (PVK) and transfer time is 45 minutes by private taxi or coach with a professional tour operator. Please contact me direct to discuss prices and reservations.